The 5.11 Response Jacket is the lightweight, wind-resistant raid jacket that's ready when you are. Comfortable and casual enough for everyday wear, yet functional enough for duty, the 5.11 Response Jacket features hidden chest document pockets for access to critical gear along with hidden ID panels on the chest and back. 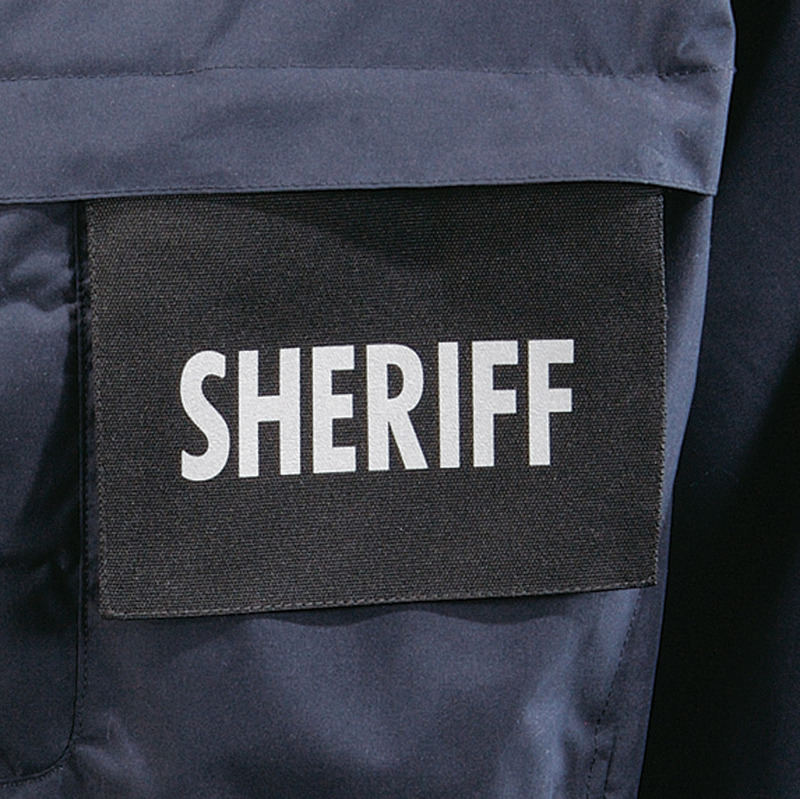 The ID panel can be screened with your department's information; the front panel measures 5" W x 5-1/2" L, back panel measures 12-1/2" W x 9" L. Made with a lightweight and windproof microfiber, the 5.11 Response Jacket stows easily in any gear bag and comes out of the bag looking great. 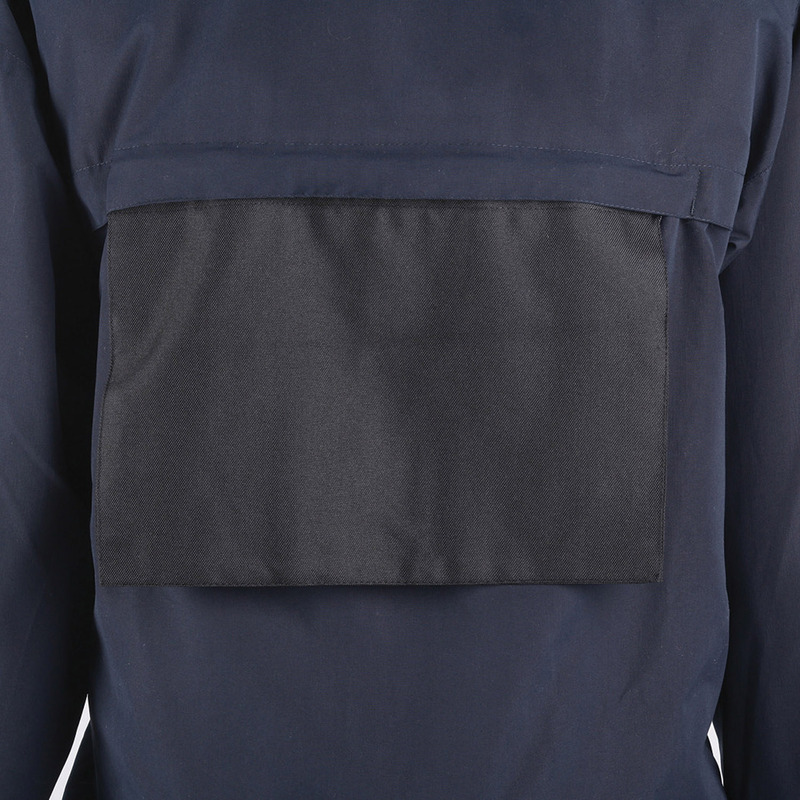 5.11 uses only quality materials including YKK zippers and Prym Snaps. 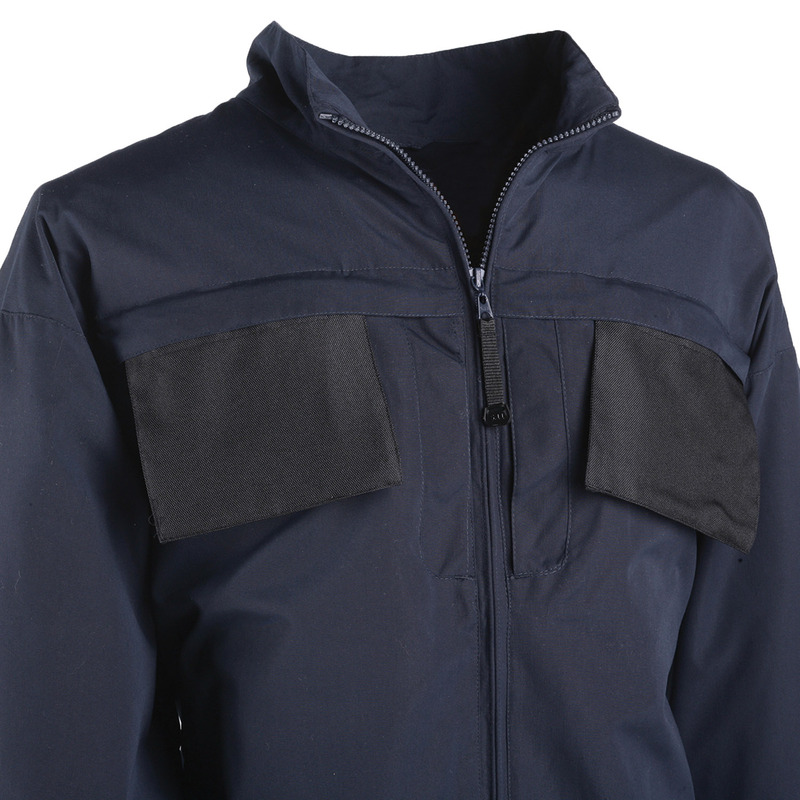 The 5.11 Response Jacket includes zippered hand pockets, elastic cuffs and an elastic waistband to protect you from the elements. 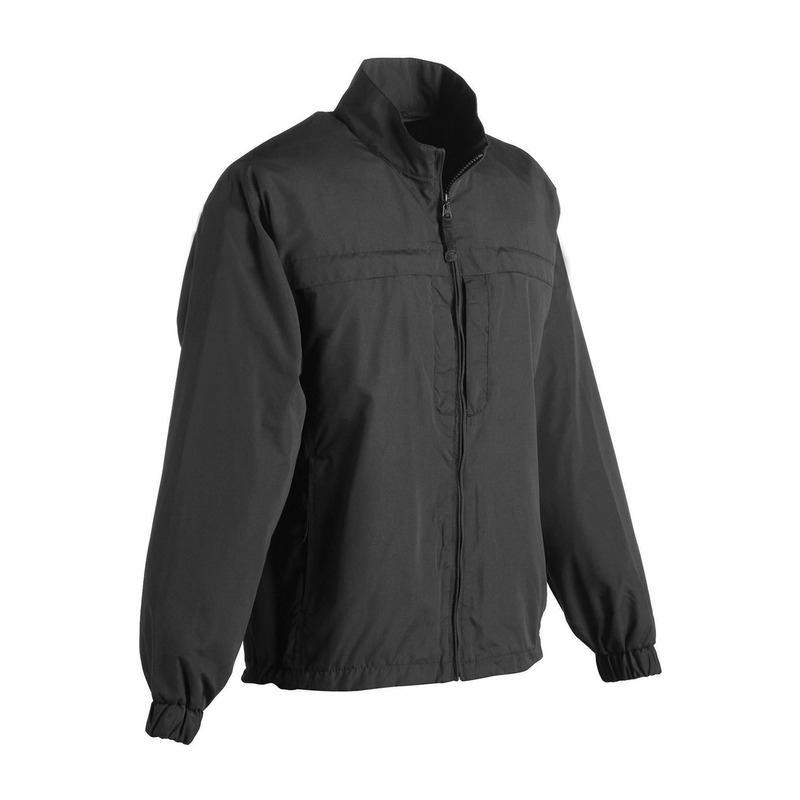 The 5.11 Response Jacket is also great for most recreational activities where you need a windbreaker. Customization is available. Front ID Panel: Maximum of 1 line, eight 1"H letters/spaces. Back ID Panel: Maximum of 2 lines, eight 2"H letters/spaces per line. Please call for customized orders. Customization is not currently available online. Replacement ID Panels are also available (JA518 for front, JA517 for back); please call to order.